We will contact you if we become aware of any unexpected delays. 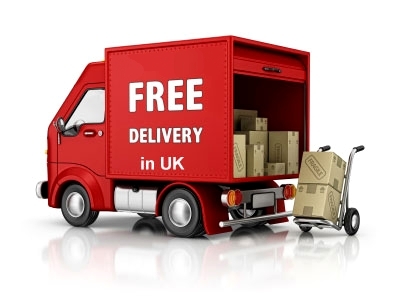 We aim for all orders to be delivered to you as soon as possible, But sometimes due to high order volumes and demands please allow 5 days before contacting us. We aim for all orders to be delivered to you as soon as possible, But sometimes due to high order volumes and demands please allow 15 days before contacting us.